Chinese electronic major iVoom is entered to indian market looking to launch budget and mid-range smartphones _Company said in Monday. 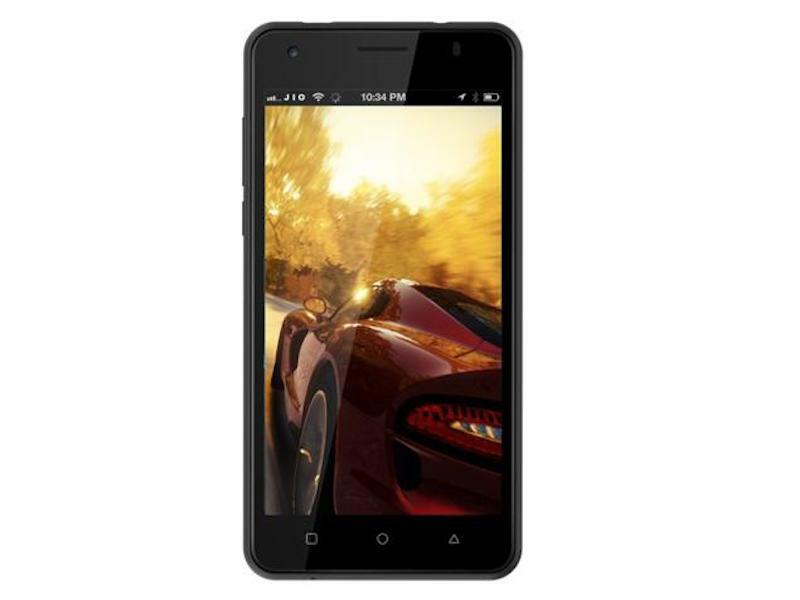 The company has launched the smartphone dubbed as iVoom iv505 at 3,999 via Shopclues . “We are committed to establish iVoom int he indian market with innovative products loaded with highly valued SmartMe Is(Customised Os) and features at affrodble price.” Said Bradley yan-Golabal Business Head iVoom in a statement. The iVoom iv505 smartphone sports a 5inch (540×960 pixel ) resolution IPS display and powered by a 1.3GHz Quad-core processor coupled with 1GB of RAM and 8GB inbuilt storage which can be further expanded via microSD card upto 128GB. The new iv505 features a 5Mp rear camera with LED flash and a5Mp front facing camera. The packed by a 3000mAh battery with flash charging support and Connectivity options include the smartphone supports dual micro sim card slots , both are capable of supporting 4G VOLTE and wifi 802.11.a/b/g/n, Bluetooth,Gps and 3.5mm audio jack. The company is also planning to launch four new smartphones in india price ranging from 4,000 to 10,000. The company has a border plan for indian market and intends to establish it’s research and development and manufacturing unit india by 2019, the statement said.